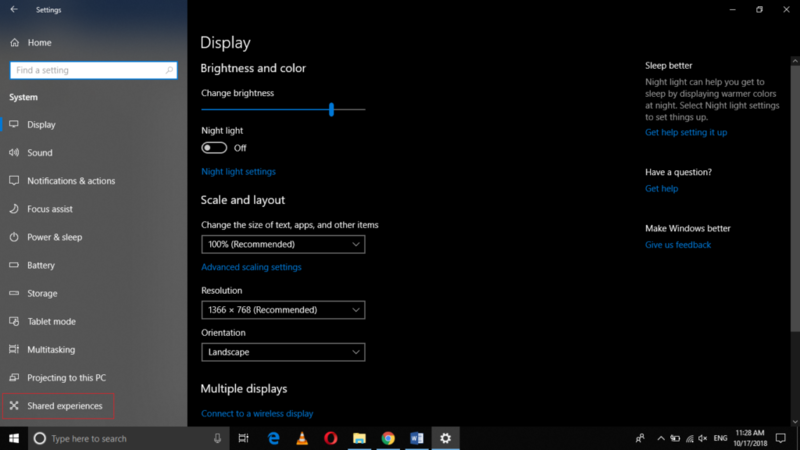 All of us know that the Nearby Sharing is indeed a very useful feature provided by Windows 10, which lets us share our files, documents, images, links etc. with the nearby devices or user accounts without even having a physical connection between the two devices. 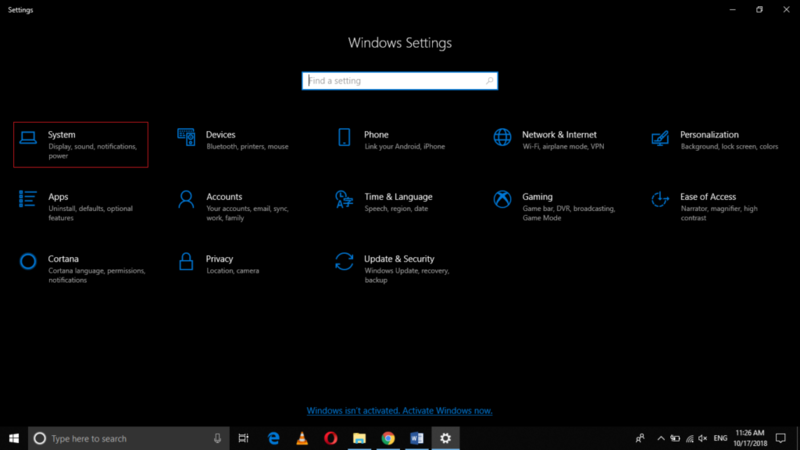 In this article, we will explain to you the method through which you can disable the Nearby Sharing in Windows 10. 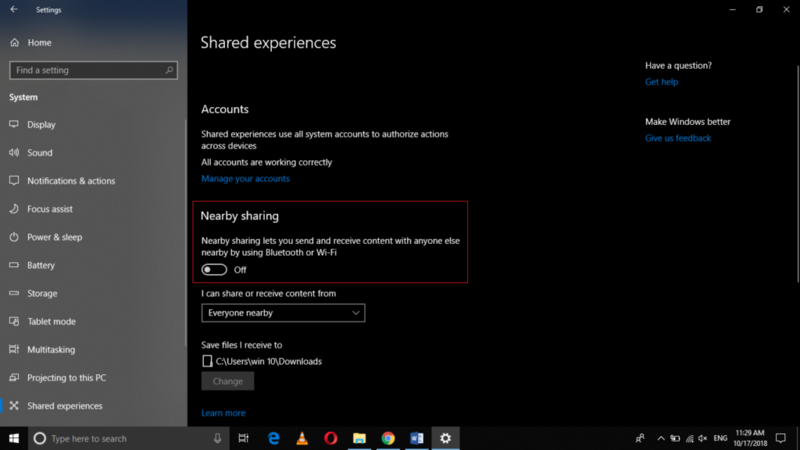 By following the method discussed in this article, you can easily disable the Nearby Sharing feature when you no longer need to share your files with other devices or user accounts. You can always re-enable this feature according to your need simply by turning the Nearby Sharing toggle button to the “on” state again.